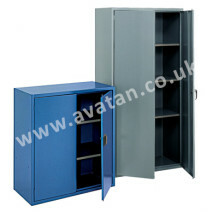 At Avatan Handling Equipment, we offer a full range of steel and mesh ventilated lockers, heavy duty work benches & tool and equipment cupboards. 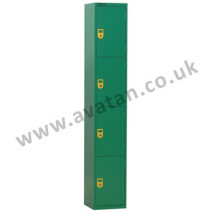 Manufactured mainly from pre-galvanised steel sheet, our lockers offer a safe, secure and durable storage facility for individual personal effects. 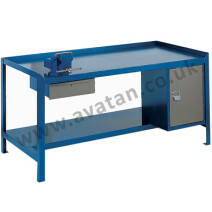 Our work benches offer the ultimate workspace in terms of practicality, functionality, and durability.